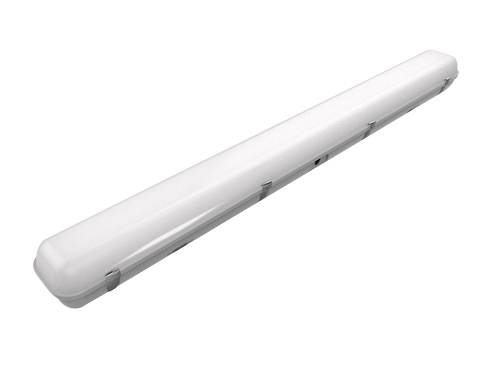 If you’re having trouble with your indoor lighting for animal sheds, farmhouses, gas station, factory, parking garages, warehouses, hallways, slaughterhouses, and so on, you should consider switching to ShineLong’s Gauls LED lights. 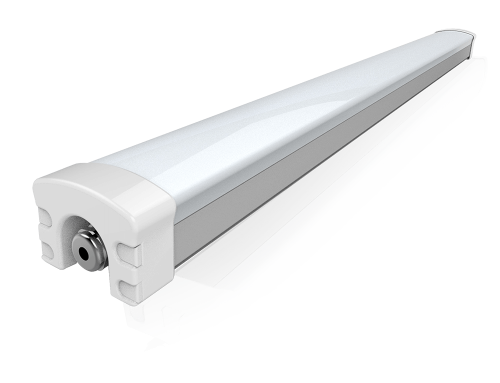 As LED luminaries continue to become a worldwide trend, it may be the best time to switch to them because they offer a more convenient, cost-effective, high-performance, and brighter lighting solution. Now, you are probably wondering why or, better yet, what makes our LED light fixtures the best for your commercial or farmhouse space. If so, here are a few great reasons why you need these amazing tubular light fixtures. In today’s world, energy efficiency is always a vital consideration when it comes to finding a great lighting solution. We, at ShineLong, understand that, and that’s why we always engineer our LEDs to be very energy efficient; cutting power consumption by up to 80% without affecting the quality of lighting. 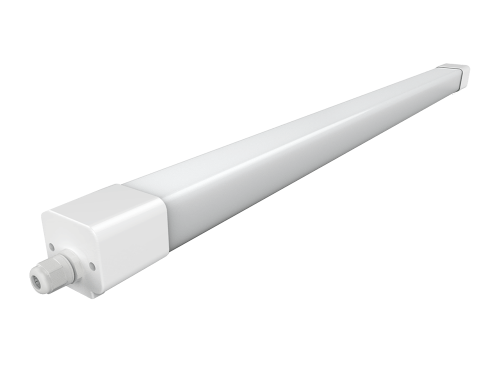 Our Gauls tubular light fixture comes with an efficiency rating of 100lm/W or an optional 130lm/W. In addition, it has a 70,000-hour lifespan and a 5-year warranty. 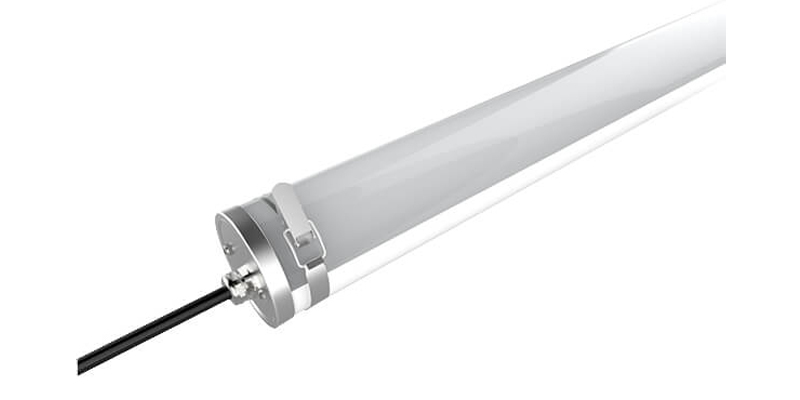 As far as damage protection is concerned, these luminaries are rated IP68 – IK09 which means that they are waterproof, vapor-proof, dustproof and impervious to corrosion and impact. 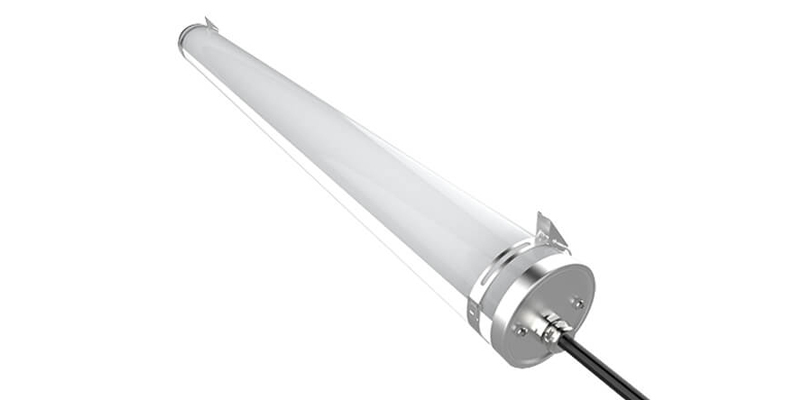 What’s more, ShineLong Gauls LEDs are flicker-free, eco-friendly, and fully certified by global regulatory bodies and authorities including CE, RoHS, UL, DLC, and TUV-GS. 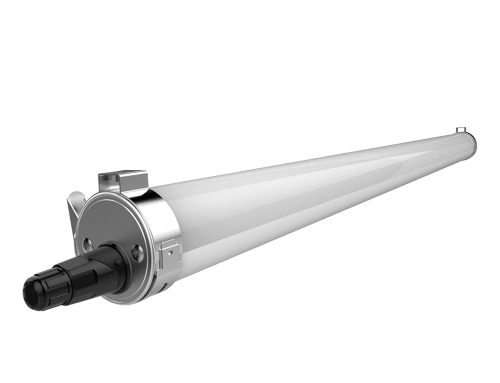 Its cylinder design and sturdy PC/PMMA materials help to provide UV shielding and protection against ammonia corrosion. 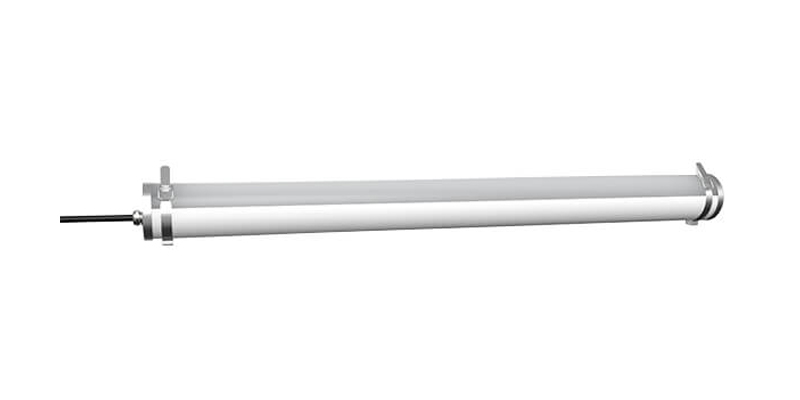 You can also get these fixtures with an emergency option, 0~10V dimming, DALI, and Meanwell versions. 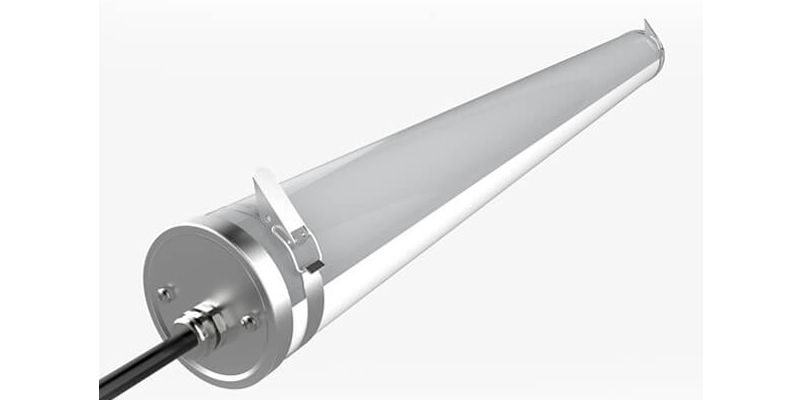 All these features coupled with the fact that installation is easy and you get multiple mounting options to make our Gauls LED a must-have luminary. If you are interested in these amazing fixtures, contact us now to get your FREE quote. The future is brighter with ShineLong LEDs!